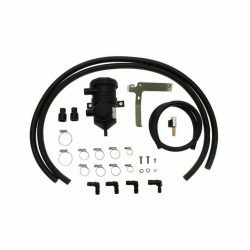 A catch can sits in between your crankcase and intake system, and it is designed to separate the fluid and mist from the air that makes its way through and catch it in the bottom of the unit. 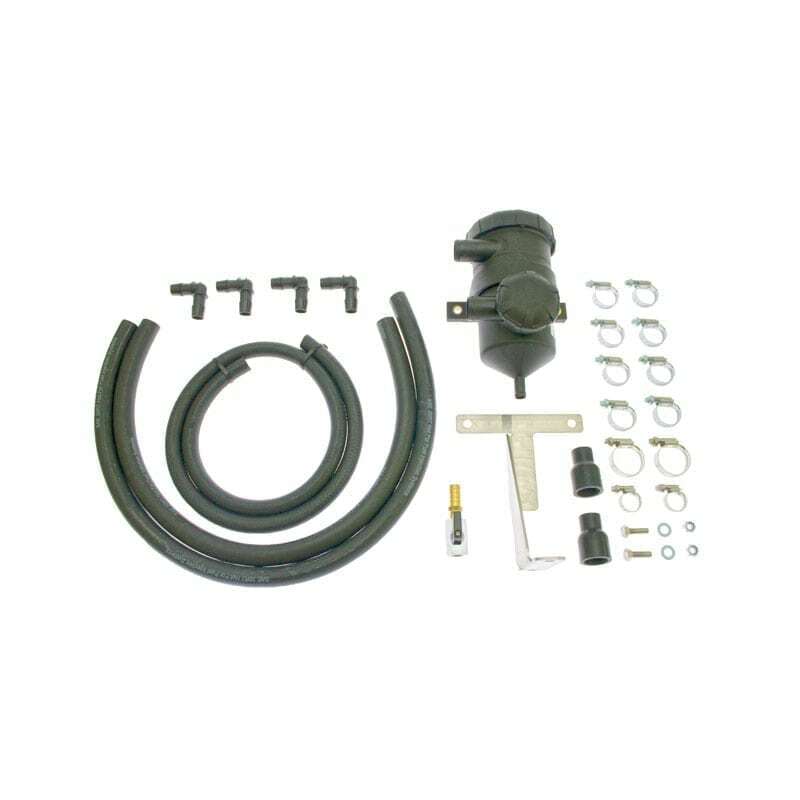 By design some oil and fuel escapes from the motor with the excess pressure that builds up in the crankcase while an engine is running. 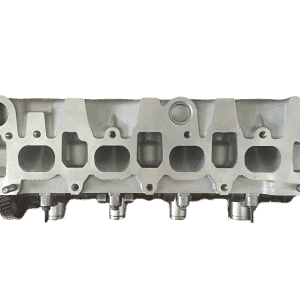 This excess pressure is vented through a breather or valve and recirculated back into the engine through the intake manifold. The purpose of the catch can is to separate the oil from the air before it re-enters the engine. 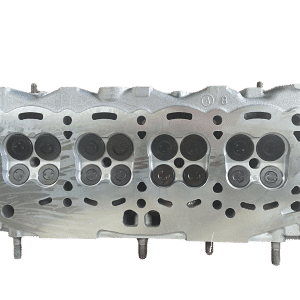 Without a catch can, your engine cakes up with oily carbon deposits and soon becomes badly restricted. . Left without being cleaned, you will suffer losses in power and poor fuel economy. There are a variety of ways of cleaning motors, which can be time consuming and expensive. Avoid the build up in the first place and you’ll be in a great position. The second reason catch cans are very important is because oil reduces the efficiency of your intercooler when it covers the pipe work. The colder the air going into the motor the better it performs, and if your intercooler doesn’t function as it should you are missing out on its potential. Some catch can’s have filters in them, and others use mesh, steel wool or a variety of combinations. If you simply use just a can with an inlet and an outlet, you have setup that won’t work very well! The catch can will have a valve to drain the collected oil, this should be done at least every 10,000kms. Catch can’s are 100% legal, and on some well designed diesels they actually come as standard. Sadly, this isn’t the case for your average 4WD motor. In the past, people would just run a pipe to the inside of their chassis, and let the oil film run into the chassis, for ‘rust prevention’! This is not legal. 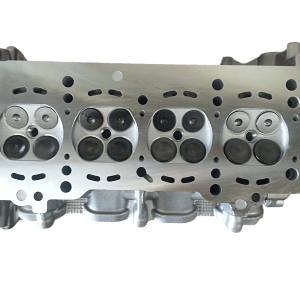 Southside Cylinder Heads can supply and fit a catch can to most makes and models of popular diesel engines. Prices vary but generally cost between $450 – $550 fitted. They can be fitted in one day. 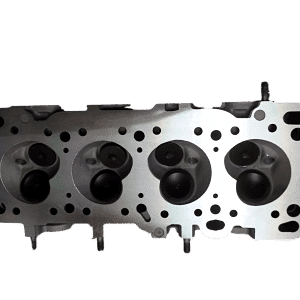 If your engine has already travelled significant kilometres without a catch can, you may need to have the intake system removed and cleaned prior to installing the new catch can to get the maximum benefit. Call us on 07 33435899 to discuss the best option for your vehicle. http://www.ssch.com.au/wp-content/uploads/2015/12/Screenshot-2015-12-30-11.32.24-1500x290.png 0 0 Matt http://www.ssch.com.au/wp-content/uploads/2015/12/Screenshot-2015-12-30-11.32.24-1500x290.png Matt2019-01-18 15:22:522019-01-18 15:22:54Catch cans what are they and do I need one?